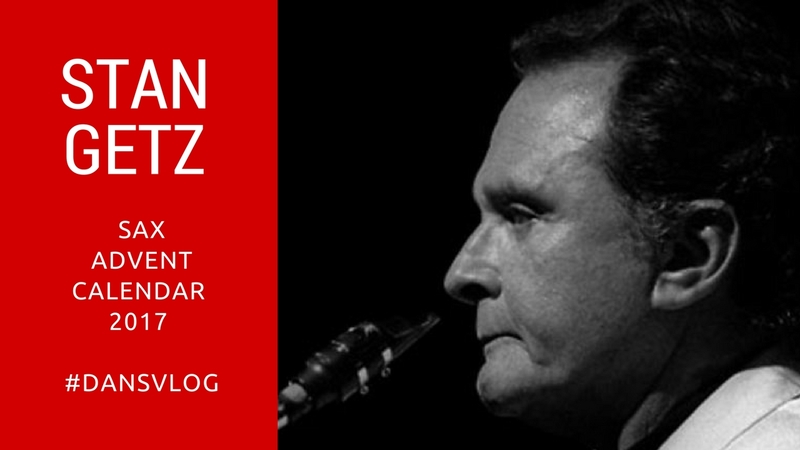 Stan Getz was born Stanley Gayetski in 1927 and became one of the most important post-war tenor saxophonists. His music became widely known and his sound became ‘the sound’ of the saxophone for many people after his successful collaboration with Charles Byrd and later Anton Carlos Jobim during the Bossa Nova craze of the 1960’s. But Getz was no commercial sell-out. He had some serious jazz chops and worked with the likes of Oscar Peterson, Chet Baker, Ella Fitzgerald, Benny Goodman and Dizzy Gillespie. Enjoy the video, the playlists and share some Getz with someone today! 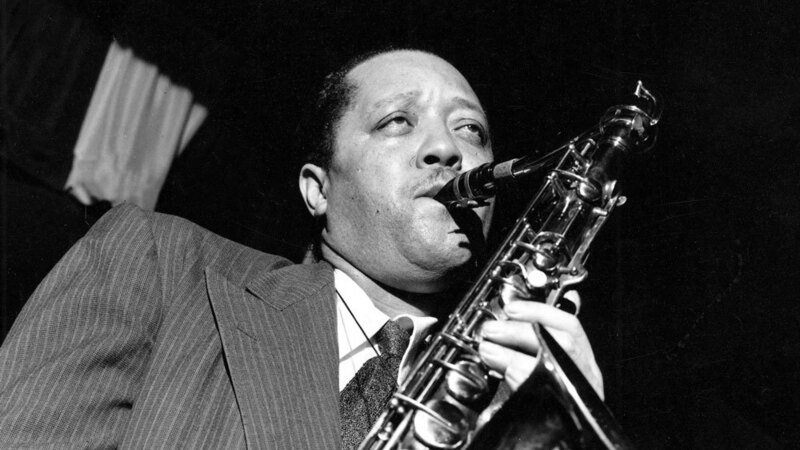 Today is ‘President’s Day’ – that is we honour Lester Young. Lester Young was nicknamed ‘Prez’ by Billie Holiday, who he nicknamed, ‘Lady Day.’ Alongside saxophonist #3, (Coleman Hawkins) Lester Young was the most significant Tenor Saxophonist of the Pre-War era. Born in Woodville, Mississippi and raised in New Orleans, Young played drums until he noticed that, ‘all the pretty girls had left by the time I’d packed away my kit,’ so, he switched to saxophone! His relaxed, cool sound and ‘hip’ slang set him apart from his peers. He could play for hours and often did in many of the all night jam sessions in Kansas City. At the time his sound was considered ‘wrong’ but it was his sound that influenced Charlie Parker, John Coltrane, Stan Getz and thousands of other saxophonists who came after them. 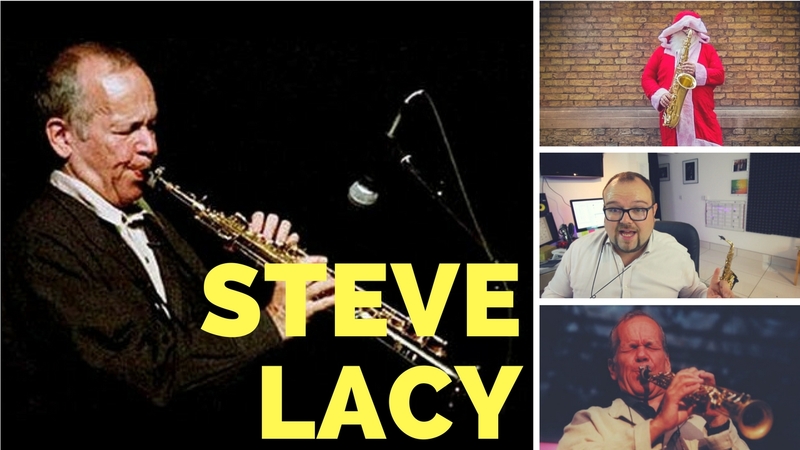 Steve Lacy was born in New York in 1934. He is not the most well known of our saxophonists in this Advent Series, but many sax players of today hold him in very high regard. Lacy first started out playing ‘Trad.’ Jazz but quickly moved onto the Avant Garde scene during the 1960s. A short spell with Monk’s band in 1960 led to a lifetime’s association with Monk’s music and Lacy featured a Monk composition on nearly all of his subsequent albums. Branford Marsalis cites Lacy as a big influence on his own soprano playing, and he’s possibly less well known as he lived in Paris from 1970 until two years before he died of Cancer in 2004. 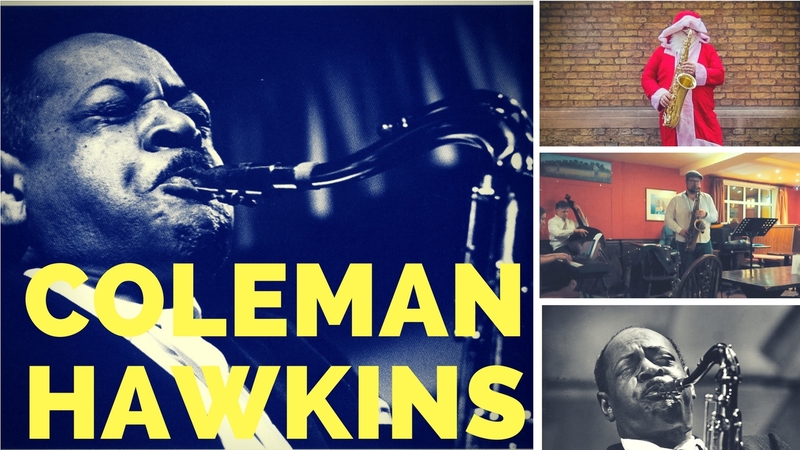 Coleman Hawkins was born in Saint Joseph, Missouri in 1904 and rose to be one of the greatest Tenor Saxophonists. It’s easier to list those who weren’t influenced by ‘Hawk’ on the Tenor than those that studied and copied Hawkins. Sonny Rollins was a big fan of Hawkins, and even wrote this ‘fan mail’ to him back in the 1950’s. We spent a good deal of time in 2017 transcribing, (to varying degrees of success,) Hawk’s solo over All the Things You Are. Here’s my Vlog episode and the playlists below. Please do share this material with people in your own networks. 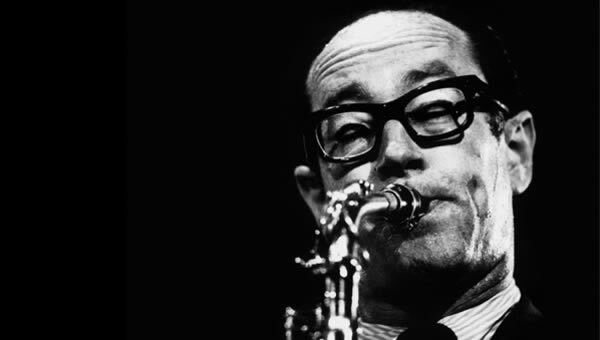 Paul Desmond was best known for his work with the Dave Brubeck Quartet, in particular his popular composition, ‘Take Five’. Desmond was born Paul Emil Breitenfeld in San Francisco on November 25, 1924. His father was a pianist, organist, and composer, who accompanied silent films in movie theaters and arranged for music companies. During childhood he spent years living with relatives in New York City due to problems at home. Desmond began playing violin at an early age, though his father forbade him to play it. 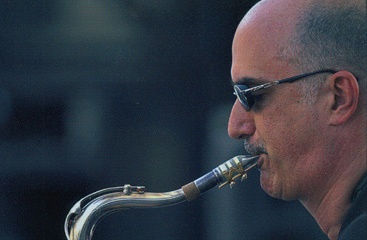 Michael Brecker, in my opinion is the greatest virtuoso on the tenor saxophone. He took the baton from Coltrane and moved what was technically possible on the instrument to new heights. 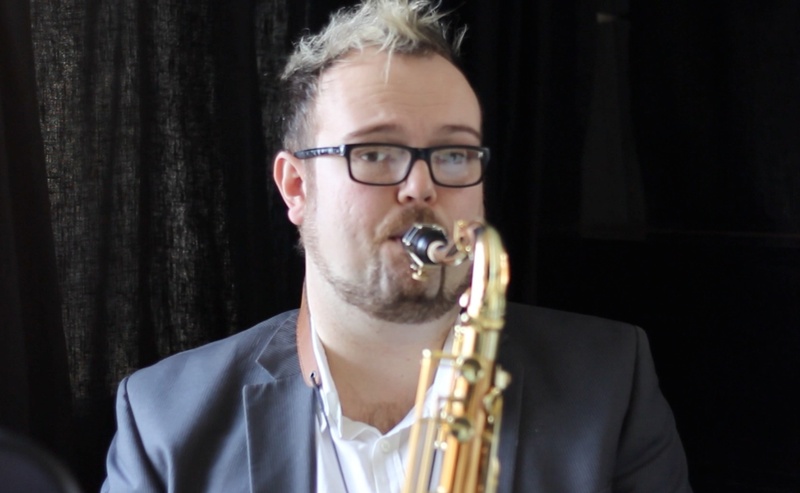 In my new series of Vlogs for December 2017 I am opening a new saxophone player each day, (like an Advent Calendar, but not chocolate!) Today, on Friday, 1st December I talk about the phenomenal Michael Brecker, who recorded on over 700 albums!